Think Swift is a language that isn’t ready for prime time? The team at Lyft would disagree, as their latest app was written completely in Swift. Apple’s newest programming language has commanded quite a bit of attention since its introduction at WWDC 2014. Widely lauded for its simplicity and ease of use, it has also been derided for being a too young and less capable than Objective C, the language it will eventually supplant. Lyft doesn’t seem to have any problems, though. According to Senior Engineer Marin Usalj, they just shipped an all-Swift app. The release notes in the latest Lyft update, which hit iPhones today, say “Feel that? That’s the subtle smoothness of an upgraded app. We took care of some pesky bugs and made behind-the-scenes improvements so Lyft works better than ever.” A member of the Lyft team confirmed to me via Twitter that this is the all-Swift version. Today’s app release marks the first time Lyft for iOS has appeared 100% written in Swift. It was a large engineering endeavor, but well worth it – not only is this Lyft app more responsive, but we’re also now able to speed our development cycles and build new features for drivers and passengers even faster. Though the Lyft service is a bit complex, the app itself isn’t. 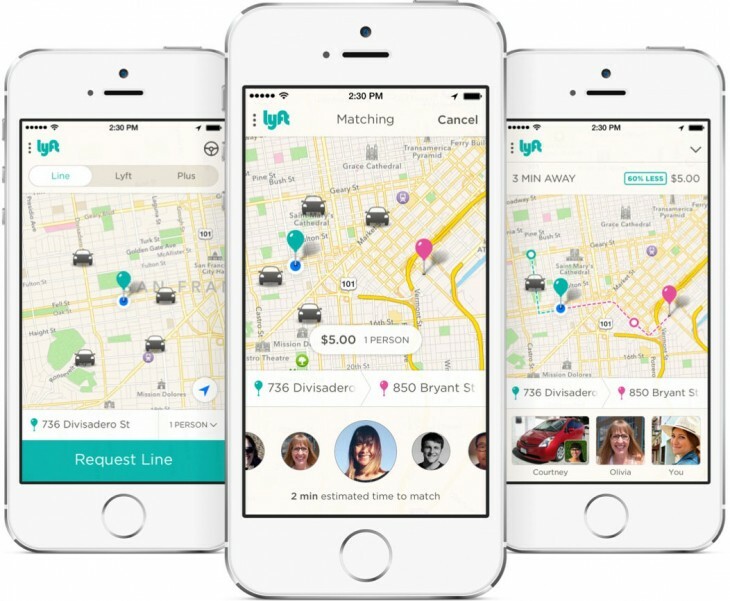 A map view and calls to a server in addition to payment processing make up the bulk of Lyft’s in-app functionality — all within Swift’s wheelhouse.